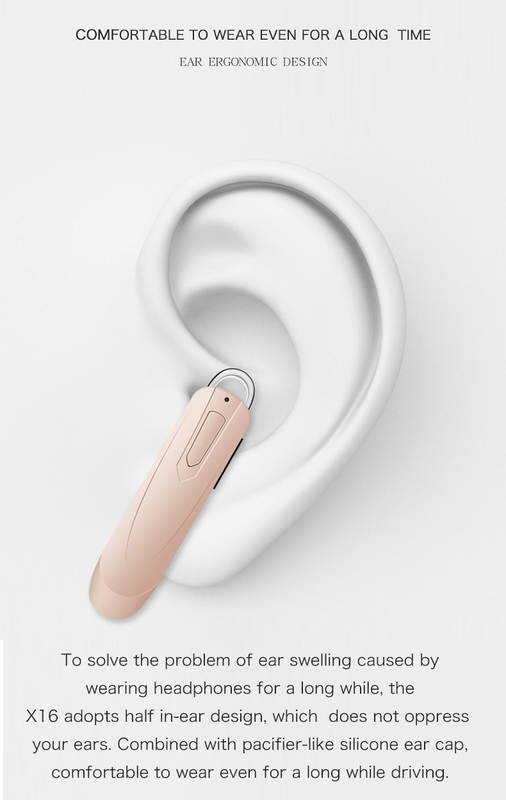 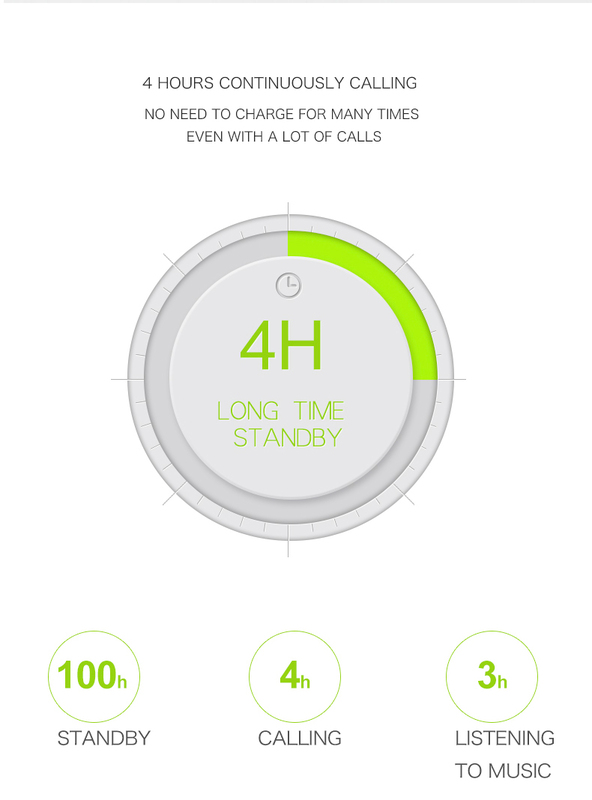 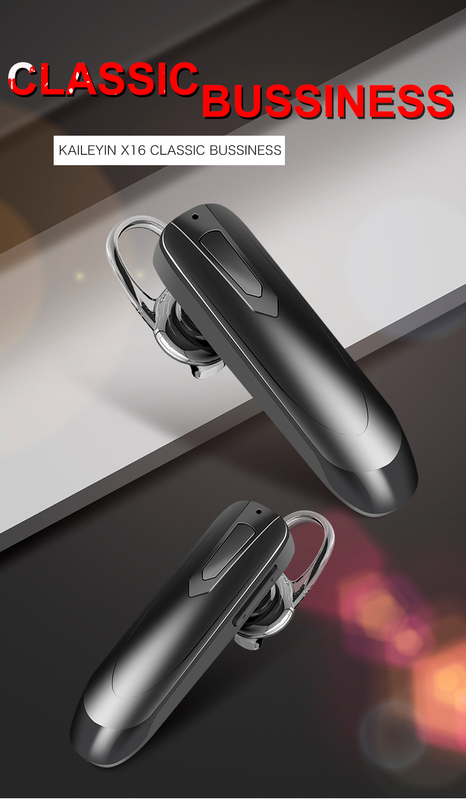 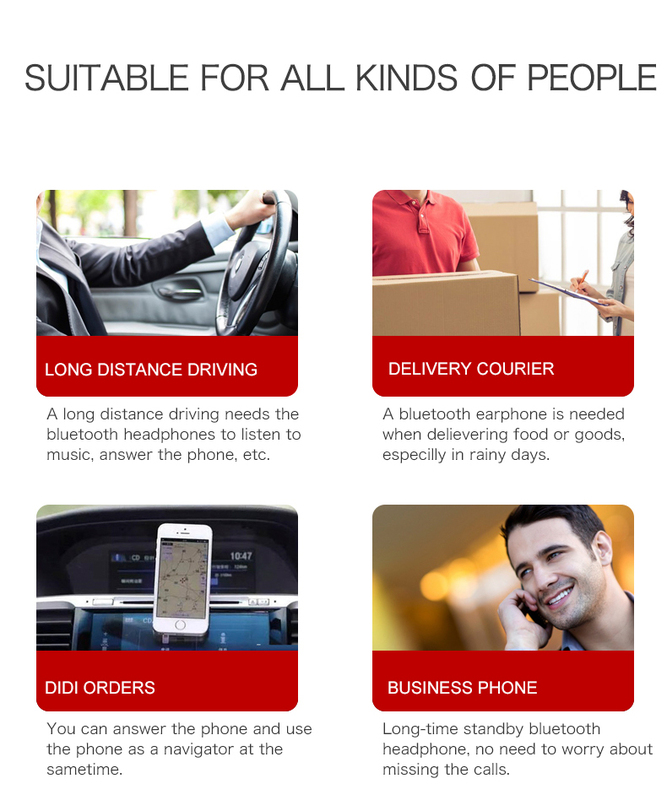 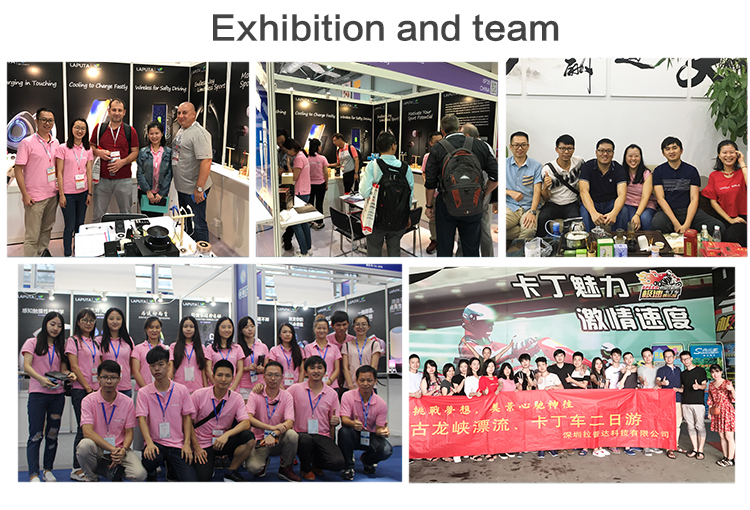 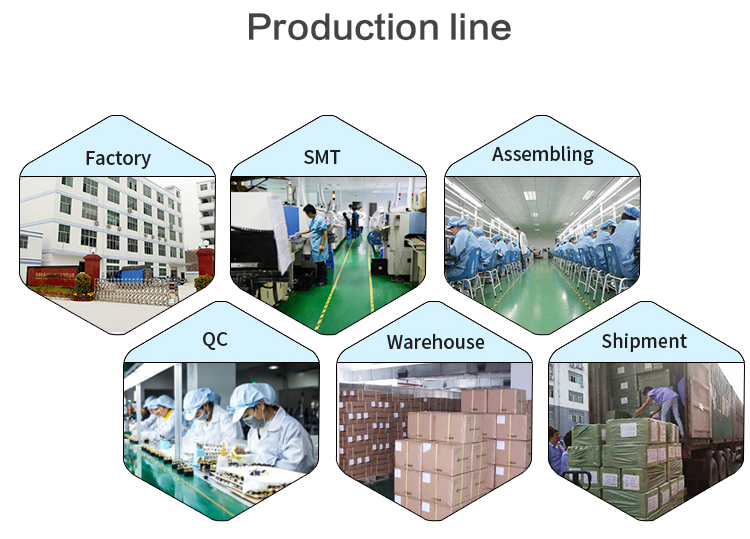 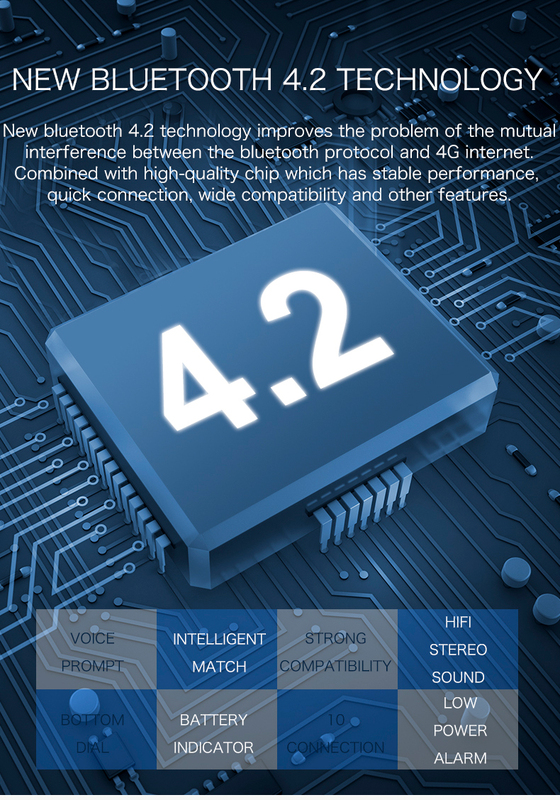 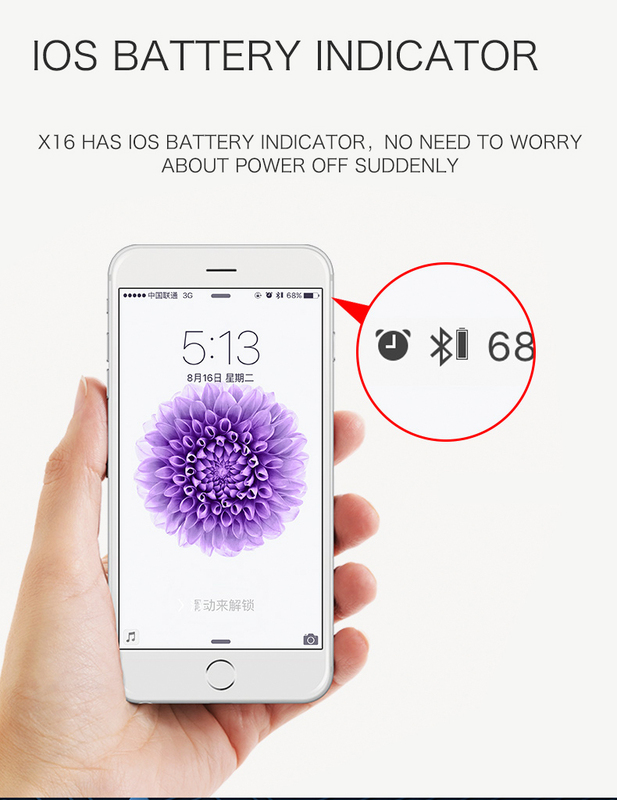 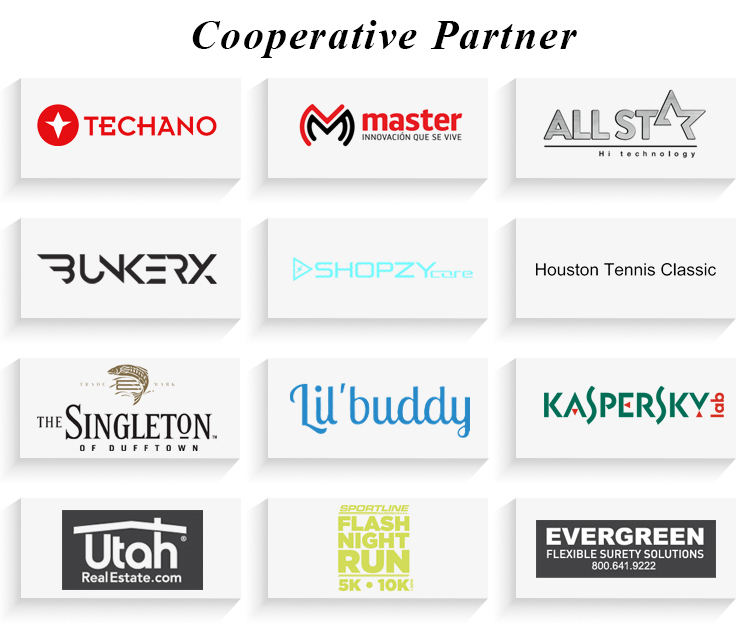 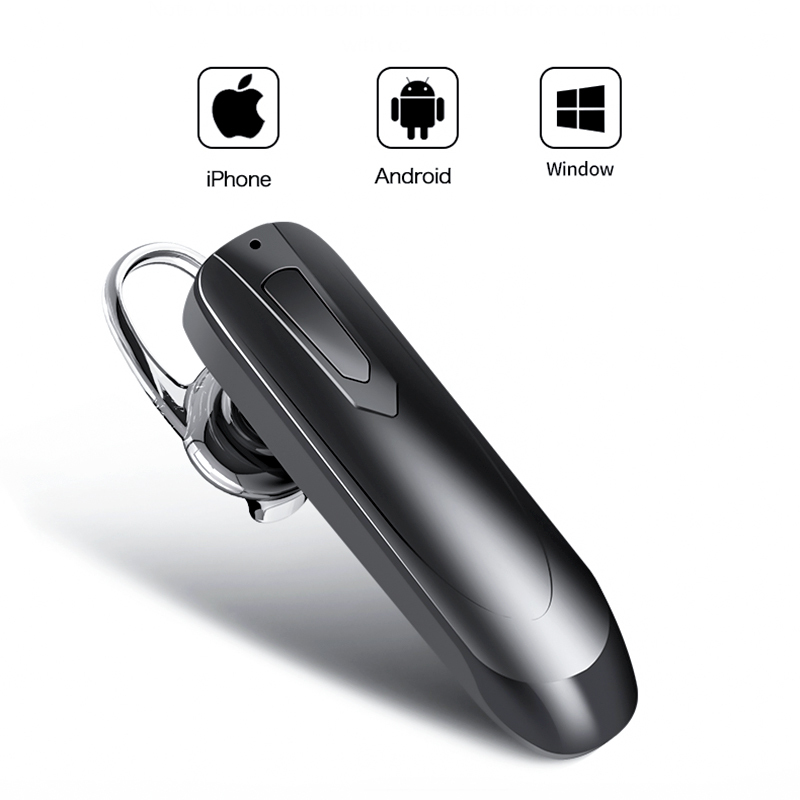 Why Choose G8 Bluetooth Earphone Wireless ? 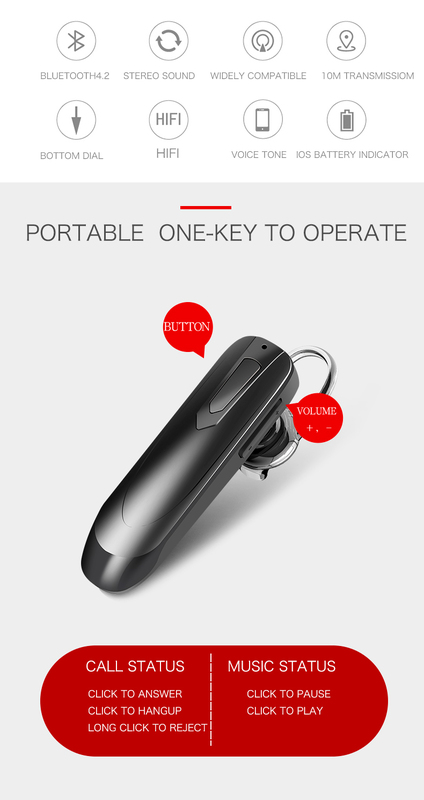 ear cap,comfortable to wear even for a long while driving. 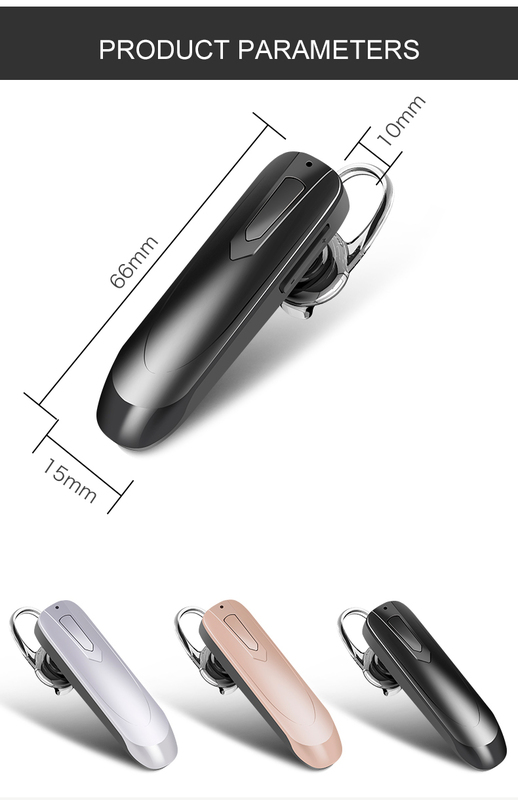 Send your inquiry to our good quality OEM stereo handfree earhook bluetooth earphone wireless products.